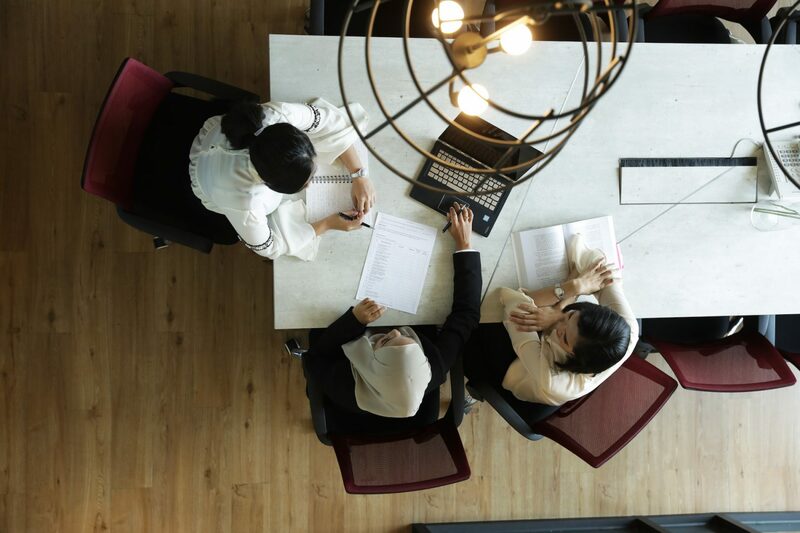 We are bespoke advisors for entrepreneurs and organisations who invest in the right partnership and relationships to grow your long-term businesses. We provide our clients with customised legal solutions that are valuable, business focused and timely. We have a consultative and holistic approach where we adopt your business point of view to ensure alignment and synergy with your business success. We have extensive experience in working with established companies, growing companies and new business owners. With our creative solutions and strategic approaches, our clients can focus on growing their business. “Resolution without Litigation” is our priority, to achieve the best outcome for our clients’ peace of mind. However, if the need arises, our team of experienced litigators will be ever-ready. We offer comprehensive support to buyers and sellers of all types of properties, especially non-standard transactions. Our clients are assured of personalised service in tune with their unique requirements. 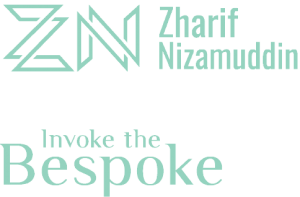 Zharif Nizamudin is a corporate law firm with young and energetic lawyers.